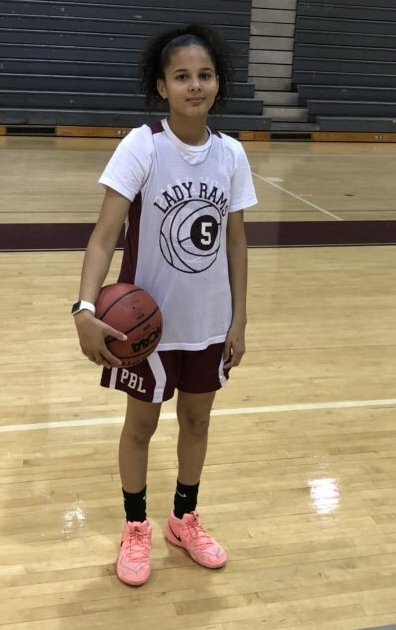 Keishmy Ayuso of Palm Beach Lakes High School is this week's #PBCHOOPS Girls Player of the Week ended 11/25/18. Ayuso, a junior guard, averaged 28.5 points, 5 assists and 5 rebounds per game in 3 wins for the Lady Rams last week. Palm Beach Lakes is ranked #2 in this week's Girls #PBCHOOPS Top 5.